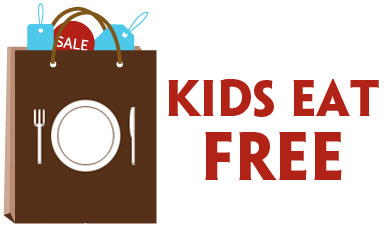 We all know that December can be an expensive month with all of the holiday parties and gifting. Thankfully, we don’t have to spend a ton to get great-looking hair, thanks to Target and TRESemme! 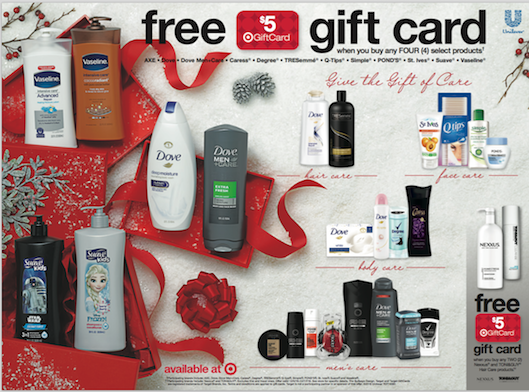 Look for the December Target Beauty Bookin the Beauty section of your local Target store to find a coupon good for a FREE $5 Target gift card when you buy any 4 TRESemme products. I’ve used TRESemme shampoo and conditioner off and on since I was a preteen, and they work great. Their products are already super budget friendly, so this gift card offer is just the icing on the cake! As low as $1.97 ea. after GC offer! My 10-year-old has been using the TRESemme Beauty-Full collection since earlier this summer, and she adores it! It works especially well on her fine, thin hair. She LOVES the condition first, wash second concept — and I have to say I do, too. Before she would often get out of the shower without having rinsed the conditioner out of her hair thoroughly, and I don’t have to worry about that at all with this system. Plus, the bottles are very large, so they last a long time, even though she sometimes tends to us a little more than necessary. If your hair is lacking in volume, I can’t recommend it enough. And the scent is divine! 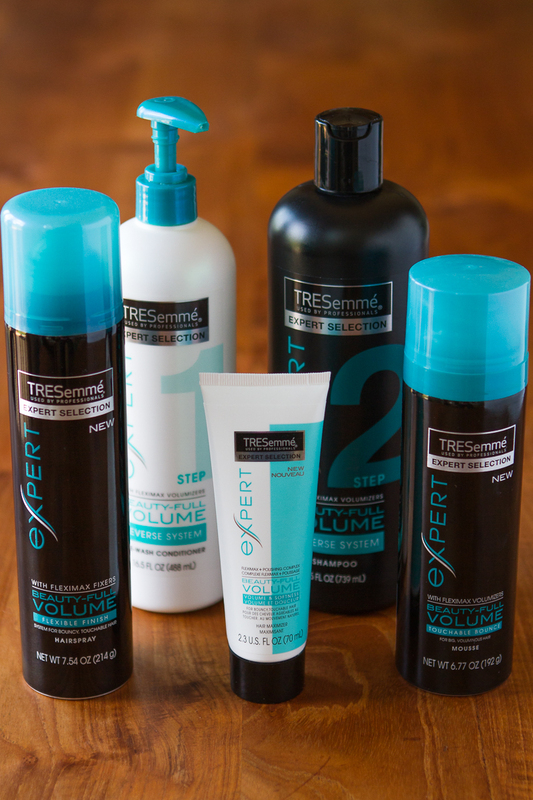 Do you have a favorite TRESemme product? I’ve been wanting to try the Keratin Smooth line — seems like now is a good time to pick it up! Instead of wash, condition, rinse, you condition first, wash, then rinse. Weird, certainly, but brilliant. This new way of washing helps rid your hair of any extra weight, leaving it perkier than ever! Style by blowdrying it up and away from your face with a large round brush. My 10-year-old has actually been using this system for the past few weeks, and it works especially well with her fine, thin hair. She LOVES the condition first, wash second concept — and I have to say I do, too. Before she would often get out of the shower without having rinsed the conditioner out of her hair thoroughly, and I don’t have to worry about that at all with this system. And the scent is divine! If the revolutionary Beauty-Full system sounds like something you’d love to try, I highly recommend you head to CVS this week! 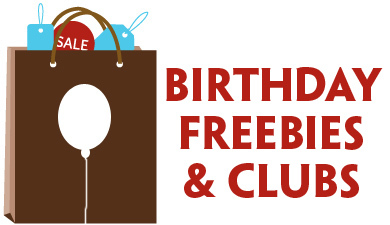 Not only is there a sweet sale on TRESemmé products happening now, but you can combine it with an ExtraBucks promotion for even bigger savings. $3 ea. wyb 5 products! 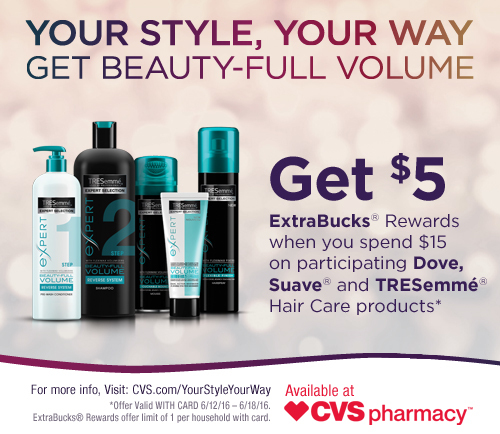 Check out CVS.com/YourStyleYourWay to find featured looks, videos and products that are right for your hair type this summer! TRESemme’s NEW Runway Collection helps you achieve gorgeous, wearable styles that either Make Waves, Max The Volume or help you Get Sleek! So no matter which hot fall hairstyle you want to try, TRESemme has the perfect product to help you style it. I’ve tried both the Make Waves Shaping Gel Cream and the Get Sleek Heat Protection Spray. The gel cream was okay, but like with other curl defining creams I’ve tried, I just felt like I still needed a gelée product to achieve the definition I’d like for my coarse hair. However, the heat protection spray works wonderfully on my girls’ hair! A little goes a long way, though, so I recommend just misting sections, and definitely keep it at least 10-12 inches away from the hair so you don’t overdo it. 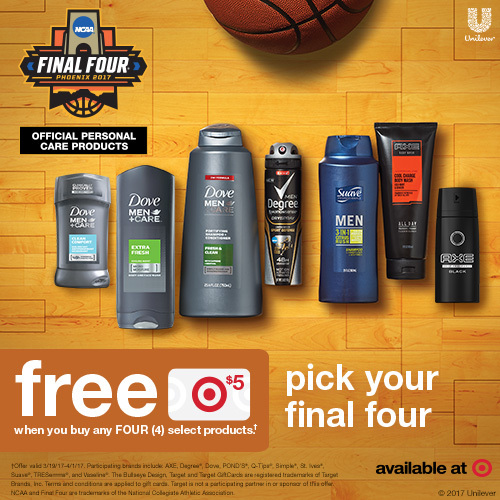 Buy 4 TRESemme Hair Products & Get A $5 Target GiftCard! 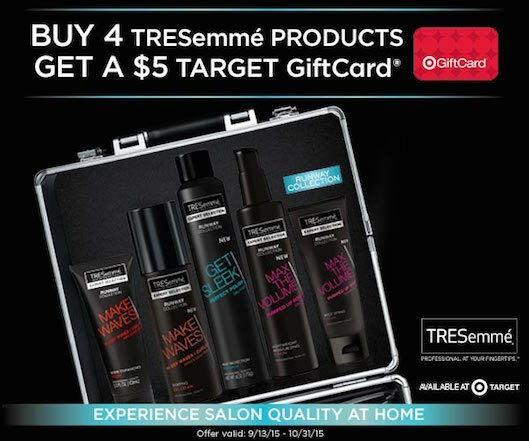 I feel like TRESemme products are always a bargain, but right now you can get even more for your money… Target has both your style and your wallet in mind, so from 9/13/15-10/31/15, you can get a $5 GiftCard when you buy any 4 TRESemme products! Which TRESemme products will you be picking up with these fabulous savings?! Discover your own runway-ready look with a new hairstyle just in time for the fashion world’s biggest event of the season. Stock up now on TRESemmé, the official hair care sponsor of Mercedes-Benz Fashion Week, and try the hottest new look –– Perfectly (un)Done hair! Stop in to your local Walgreens to try the TRESemmé NEW Perfectly (un)Done hair care line. When it comes to style, it doesn’t get any bigger than Mercedes-Benz Fashion Week. 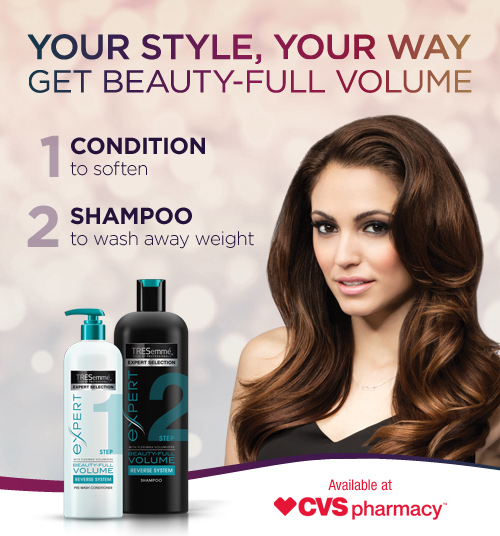 So visit your nearest Walgreens store now to unleash your inner stylist and experience salon quality hair at home!